Food security is a world-wide concern and it is of more concern in low and middle income countries. Food security issue and its associated factors have not been sufficiently explored and studied in Nepal although this issue has been considered as a public health and social concern. Demographic and Health Survey 2011, for the first time, included the issue of food security in its survey however it has not been explored in detail. 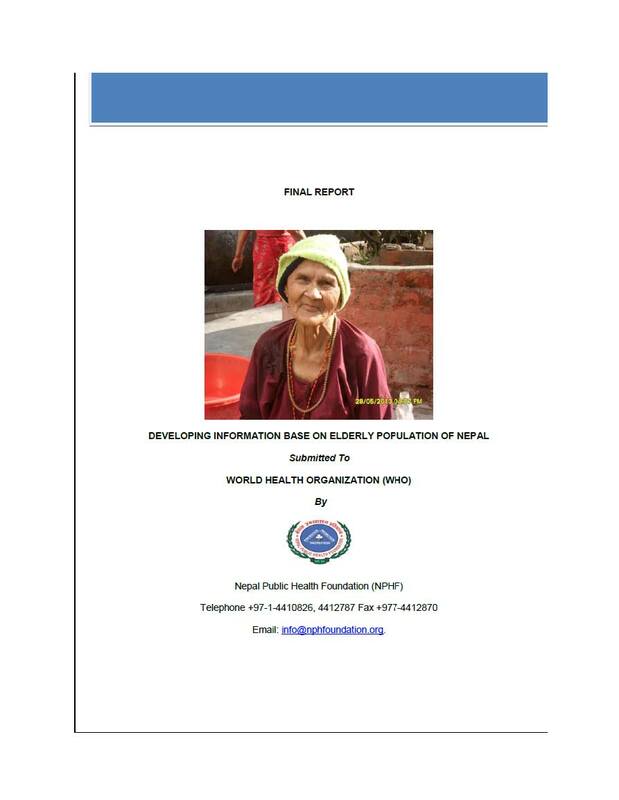 The study entitled “Intra-household food security and its associated factors in selected districts of Nepal” was carried out in selected four districts (Dolkha, Jumla, Syangja and Kapilvastu) of Nepal to explore the intra-household food security status and the associated factors existing in different ecological regions of the country with different socio-economic characteristics of the households. 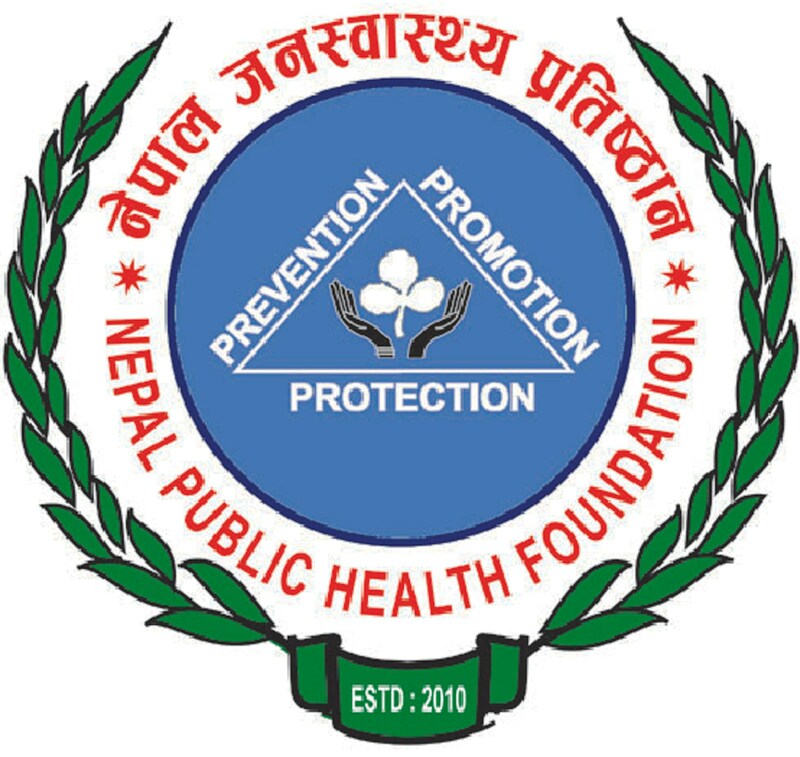 The study was approved by Child Health Division of Ministry of Health and Population and supported by WHO Country Office for Nepal.